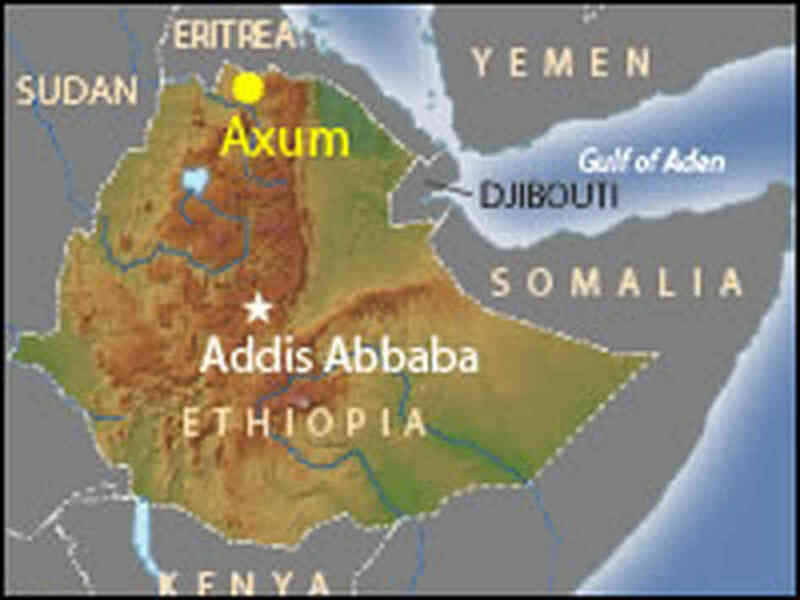 Axum was the first capital of what is now Ethiopia. It was originally the capital of the Axumite kingdom, one of the great trading nations of the Ancient World, encompassing parts of Sudan Egypt and Saudi Arabia. The sacred city is filled with giant obelisks, churches and palaces. Axum was once also home to the Queen of Sheba whose ruined palace and bathing pool can still be found in and near the town.